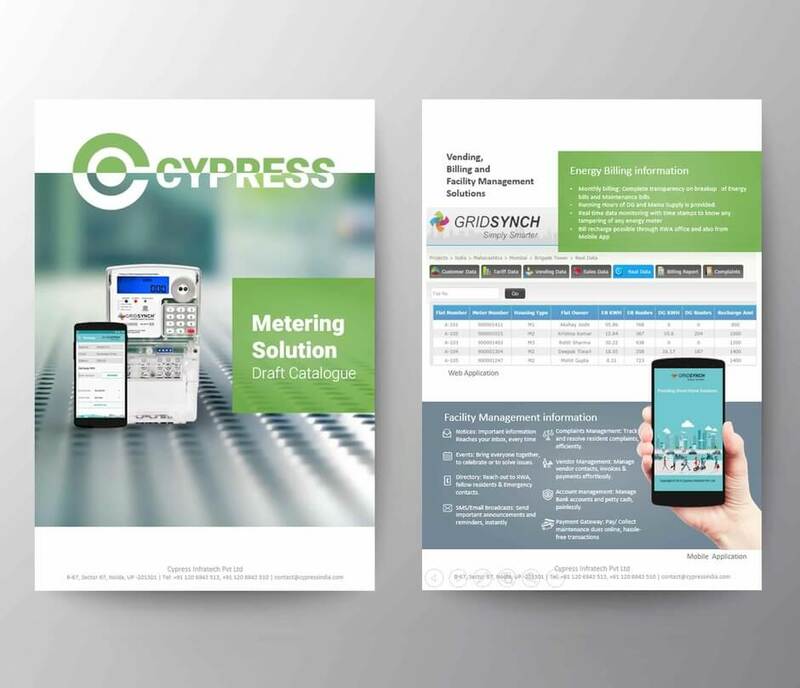 Cypress 3.0 is our plan to target markets growing faster than the broader semiconductor industry with embedded systems solutions: combinations of MCUs, wireless connectivity, analog, USB and memory products plus the software to enable them to work together flawlessly. Nothing excites us more than human ingenuity. As engineers, our role is to give innovators and out-of-the-box thinkers the tools to create breakthrough products and disrupt markets–in record time.